Provide comfort for the family of Patricia Moretti with a meaningful gesture of sympathy. 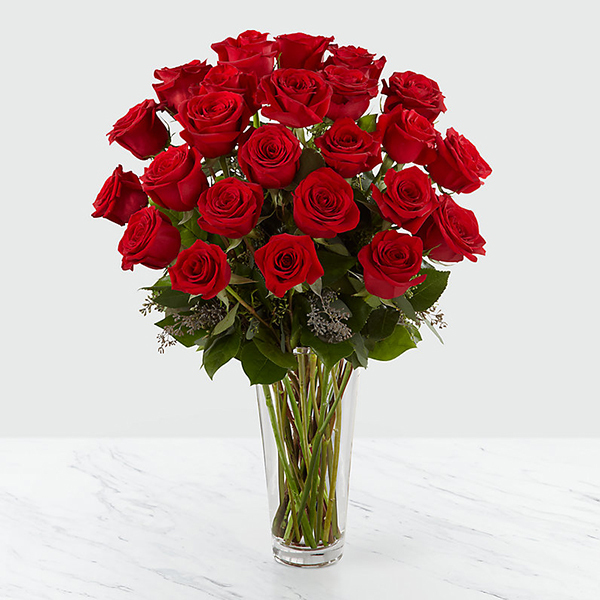 Oscar / Regina / Vic/Elijah/Spencer/Kayla/Isabella sent flowers to the family of Patricia Moretti. The Cavan Family past/present remember fondly a beautiful Lady, With a warm and welcoming smile. Tony we are very sorry and are very sad for you. Oscar / Regina / Vic/Elijah/Spencer/Kayla/Isabella purchased flowers for the family of Patricia Moretti.